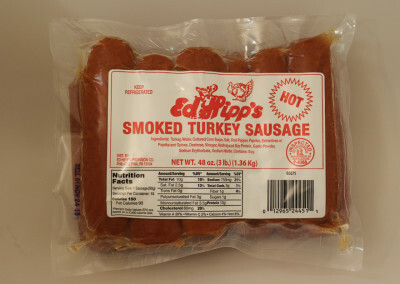 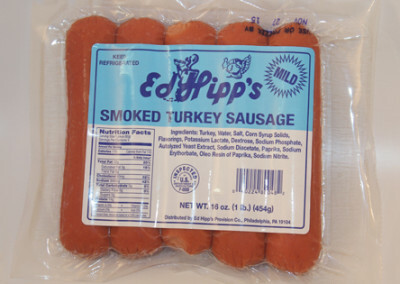 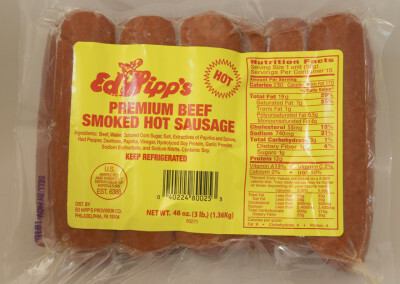 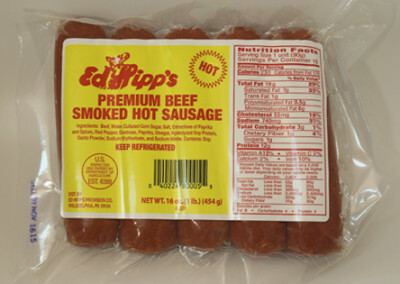 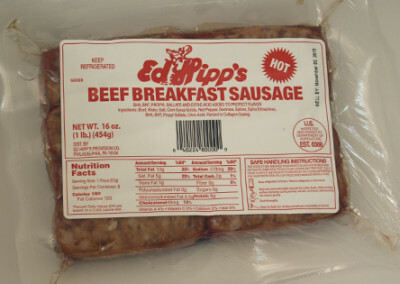 Sausage Products - Ed Hipp Foods, Inc.
We use only 100% beef or 100% turkey in our sausage products. 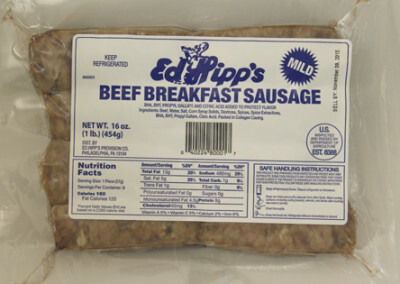 No pork and no filler! 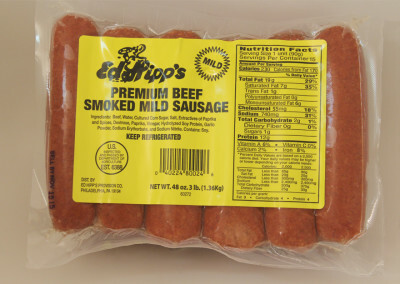 Our exclusive blend of spices ensures each product has a distinctly delicious taste. 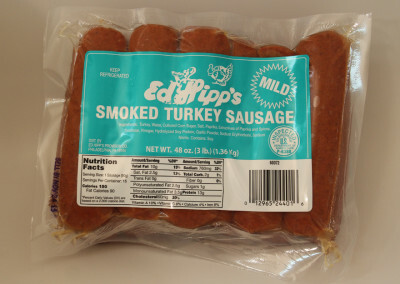 All of our sausage is made in the USA from beef cattle and turkeys raised in America. 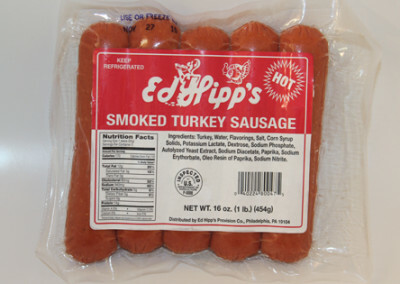 Our beef and turkey sausage products are available in supermarkets and neighborhood markets in Greater Philadelphia. 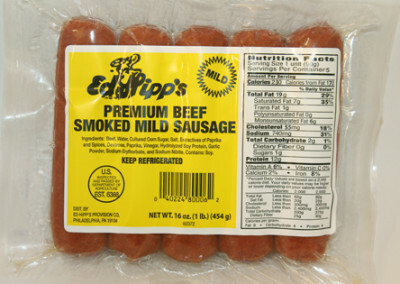 Click here for store names and addresses.